THE LOS ANGELES-BASED TEAM BEHIND IMPERIAL BARBER PRODUCTS SET OUT TO PERFECT AND EVOLVE THE CRAFT OF CLASSIC AMERICAN MEN’S GROOMING. AFTER 30+ YEARS BEHIND THE BARBER’S CHAIR, THE TEAM CONTINUES TO FORMULATE ADVANCED, UTILITARIAN PRODUCTS THAT ARE DEVELOPED AND TESTED NOT ONLY IN RESEARCH LABS, BUT ALSO IN THEIR OWN R&D LAB: THE BARBERSHOP. 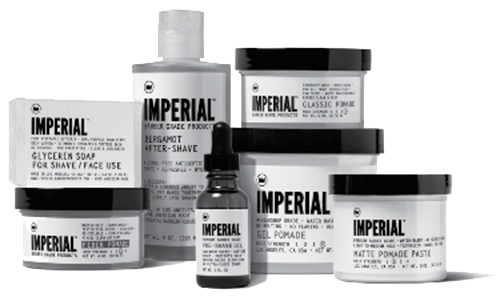 IMPERIAL BARBER PRODUCTS - MAKERS OF PREMIUM BARBER-GRADE PRODUCTS - EMBRACES AND EVOLVES CLASSIC MEN’S GROOMING WITH RESPECT TO HERITAGE, FUNCTION AND UTILITY. Suavecito Firme feels lighter and cleaner than many other water-based pomades, but has a strength that is different than most others. Its characteristic is a mix of the original Admiral formula and Imperial GelPomade. In short, its strong as hell. Suavecito Pomade prides itself in making amazing hair pomades that are water-soluble but hold like wax and a fine line of shaving and grooming products. 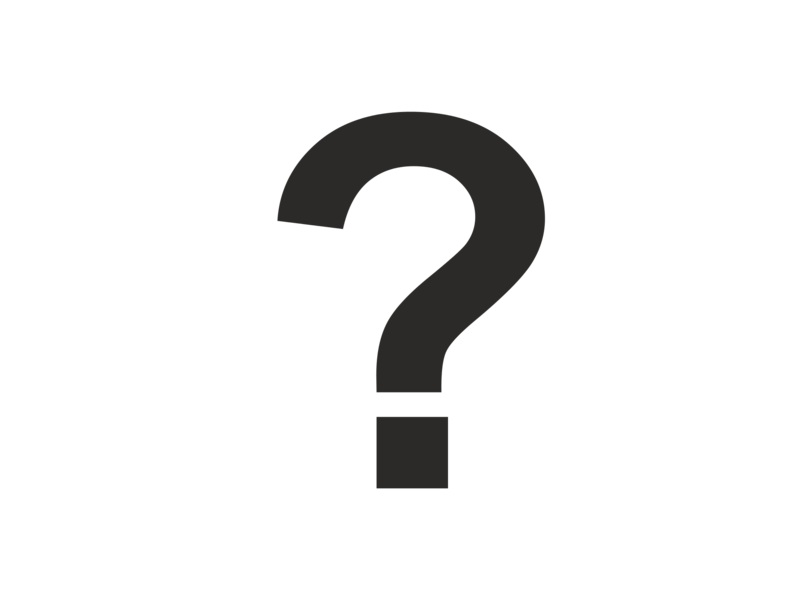 A company devoted to the culture and its supporters. A company not devoted to itself. No ego. This is Suavecito Pomade.